@sdmom No it's in OC/ California. I believe it's in irvine (sky dive perris) which makes sense since Tayshia is from corona del mar. It's during her hometown date. Well, I am thinking skydiving might be Tayshia's htd, I know it is not usual activity for htd, but Tayshia is from Orange county, and I believe that is where Perris is. What do you think about that possibility? Do they do a full date activity (like skydiving) on a HTD ? That’s a great theory! But look at these two aircrafts, are they the Same? Perris is in Riverside county, more inland than orange county, but I think their atircraft is a better match than Algarve. @sdmom Sorry, I did not mean to say Irvine. Yup, riverside county. I do believe it is Skydive Perris. 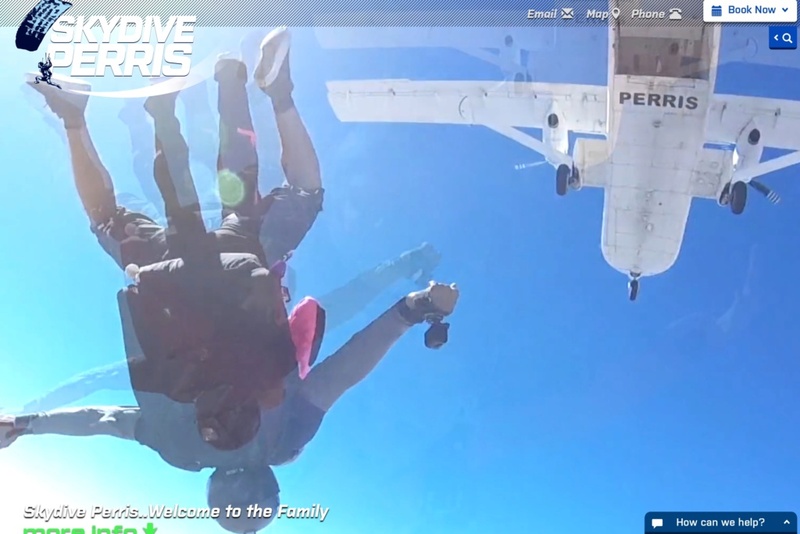 If you watch the previews again you'll see there's a "perris" sign underneath the plane that they jump. @lavenderfan I know, I made a sc of it. So I guess the skydiving is form Tayshia’s HTD? Do we have any FD screencaps of any f3 ? @lavenderfan how about these two? My guess is he sent Tayshia home, any thoughts? @sdmom I believe he sent both tayshia and hannah g home during the same day. 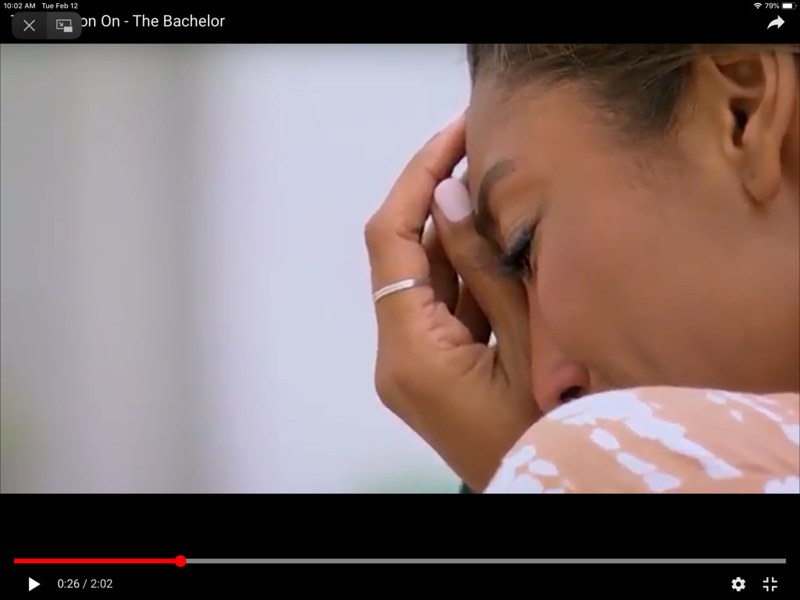 if you look at colton's watch when he was telling Hannah G why he couldn't pick her, it was around 8 pm. 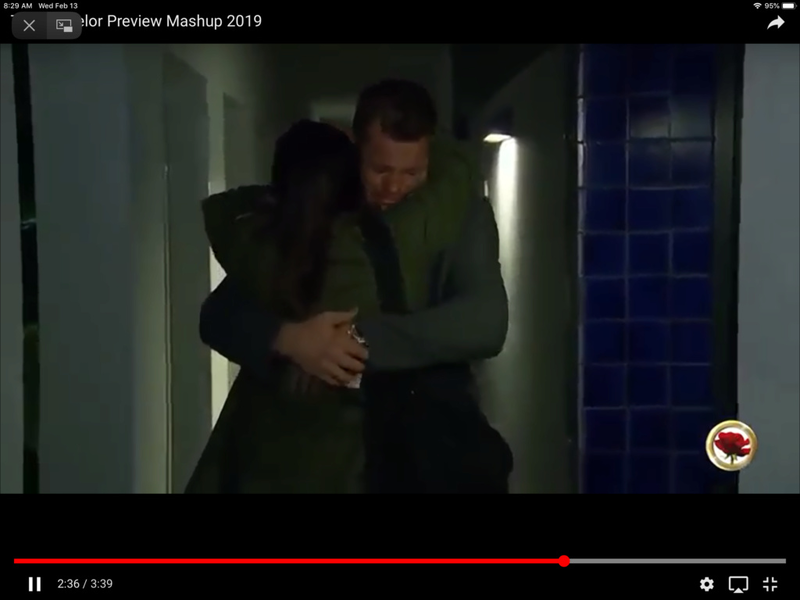 And he's wearing the same shirt underneath the green jacket when he's hugging that producer. My bet is that he's crying because of the emotional breakup with hannah g, and in the daytime he already broke up with Tayshia. edit: actually it was 7:25 pm.